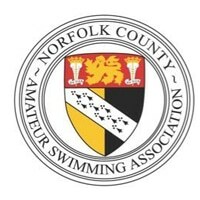 The ASA hold regional open water championships for Masters swimmers every year. 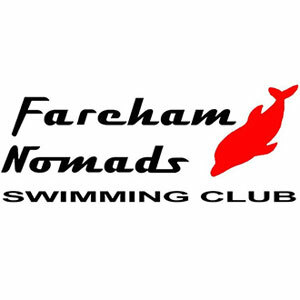 They are friendly events which encourage swimmers and families to go along and have a good day out. If you’d like a different type of challenge then why not enter your nearest one? You can swim as little as 750m up to a stroke stretching 5km. Some of them even let you wear a wetsuit and take part as a fun event although you will not appear in the overall results. 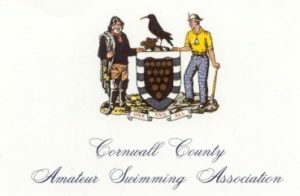 As usual with all ASA events you have to be a member of a swimming club and you have to be confident you can complete the course. The entry details can be found on the Masters Calendar. You’ll need to read through all of the conditions and make sure you follow them but don’t wait too long to enter the closing dates are approaching fast. North – 21 June, Open Water Festival, Salford Quays, Salford. Closing date – 13 June. Click here for more. Midlands – 5 July, Bosworth Water, Leicestershire. Closing date – 14 June. Click here for more. South East – 11 July, Westhampnett Lake, Chichester. Closing date – 27 June. Click here for more. London – 12 July, Surrey Docks, Rotherhithe. Closing date – 12 June. Click here for more. South West – 28 June, Preston Beach, Weymouth. Closing date – 5 June. Click here for more. ASA National Masters Open Water Championships – 2 August, Rother Valley Country Park, Sheffield. Closing date – 16 July. Click here for more. If you have any questions about any of the events, please ask the regional contact from the links. 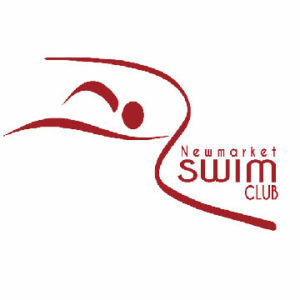 For all other enquiries, please contact masters@swimming.org. While open water swimming can be wonderful there are inherent risks and so you need to make sure you are as safe as possible at all times. ASA events are run to a strict set of guidelines – please note you have to attend the safety briefing before being allowed into the water.